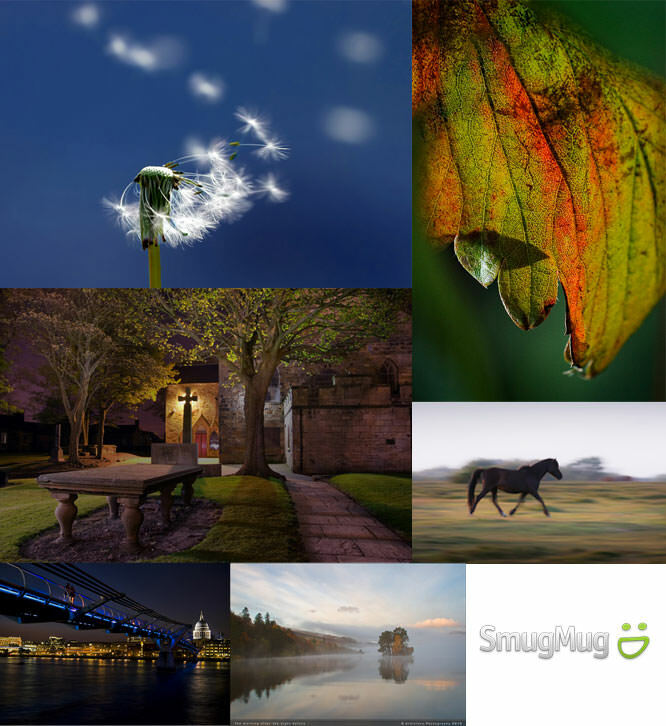 Did you win this week's Smugmug Pro website? Read on to find out. 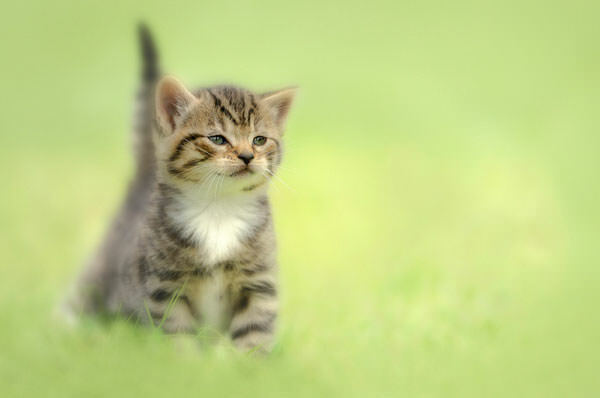 ePHOTOzine has two more Smugmug Pro websites to give away this month and the first of the two websites goes to GarethRobinson for his image of a kitten. We have one more Smugmug Pro website to give away this month and to be in with a chance of winning, all you have to do is post a photo in the daily Photo Month forum topic that matches the day's theme. For more information on Smugmug and their products, take a look at their website. Well Done Gareth! I'm surprised you haven't won beforehand! Cheers Matt, been shortlisted so many times it's unreal..
Well done to all that entered it's always a bit of fun.